FirstEnergy's Bruce Mansfield Power Plant in Shippingport, Pa.
FirstEnergy, which filed for bankruptcy last month, and plans to close three nuclear plants in Pennsylvania and Ohio, wants Energy Secretary Rick Perry to declare a “202-C” grid emergency, and make customers in Pennsylvania and surrounding states pay more for electricity from nuclear and coal. 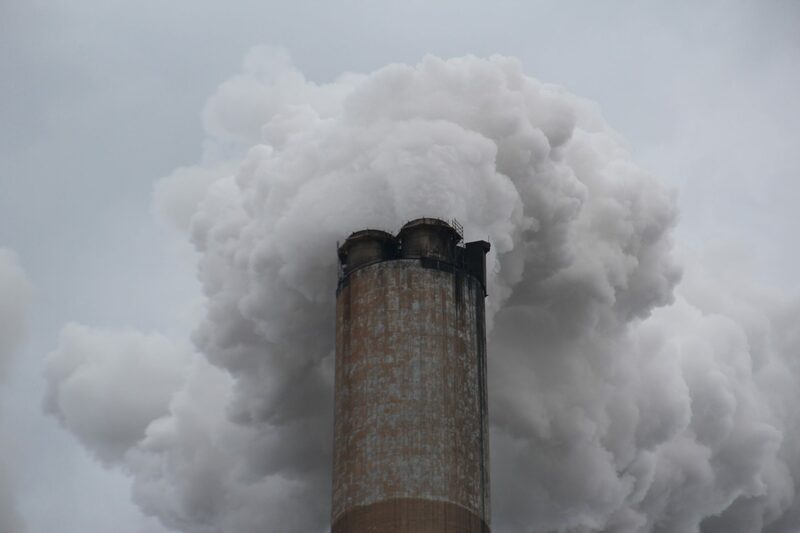 FirstEnergy has argued that without a 202-c, PJM Interconnection, the power grid that covers the mid-Atlantic, could face blackouts during times of peak demand, as coal and nuclear plants continue to close. Many call the 202-c emergency request a longshot. Environmental groups, oil and gas companies, and rival utilities all oppose it. The plan would likely face a legal battle if Perry were to approve it. Last year another company, Murray Energy, asked Perry to invoke the 202-c provision. The company is FirstEnergy’s biggest coal supplier, and its owner, Bob Murray, is a big Trump backer.